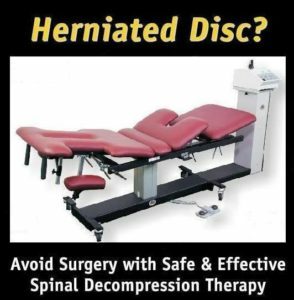 Our website will give you the complete facts about Spinal Decompression Therapy including clinic trials that support its effectiveness. And we will also tell you the approximate treatment cost. We do that so you will be better able to make an informed decision about what you should do for your condition and because our fees are a fraction of what some other clinics charge. If you need any additional information, please call our office at 615-740-5678 and ask to talk to Dr. Schrock. That’s right, I’ll talk to you personally in order to help you make the right decision.